Hello friends, today I come to ask for help with a small problem I have had. It turns out that I put a custom skin and it works, since I tried with /skin (playerid) and it works correctly. The idea is to use /buy and to appear in the list. Does anyone know what can be that does not appear? 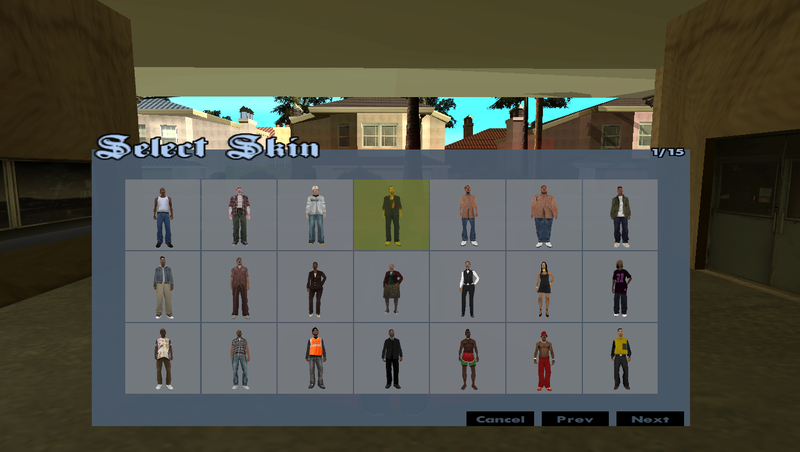 Put the skin id at your skinlist.txt on your scriptfiles, or if you've used an array for the skin list in your gamemode then do the same thing there. mSelection doesn't support custom skin..
use this it support custom skin..